With the transforming aspects of technology, we are required to be more effectively choose options for educating our kids. Therefore, e-;learning has brought many advantages but all are linked with the right and sufficient use if devices. 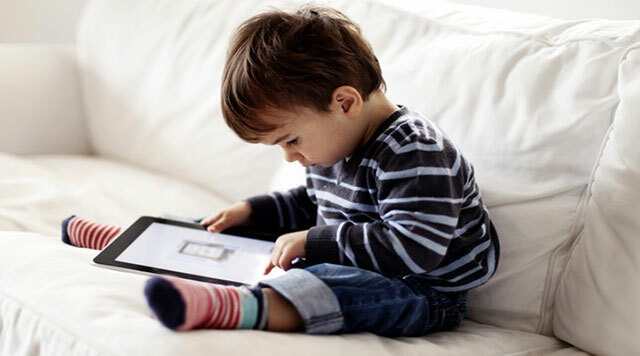 Although, toddlers are– not very much suggested ti use electronic devices like smartphones and tablets, but the environmental influence involves them to do so. But now, why it is imperative to must use educational apps for toddlers to let them enter the phase of their first school life with all preparation. Here the answer which is really convincing and toy also explore the expert’s recommended time to use devices of which ages. English poems learning has been the top tasks for preschool kids. As kids learn more quickly when they read, listen and also practice the lesson. 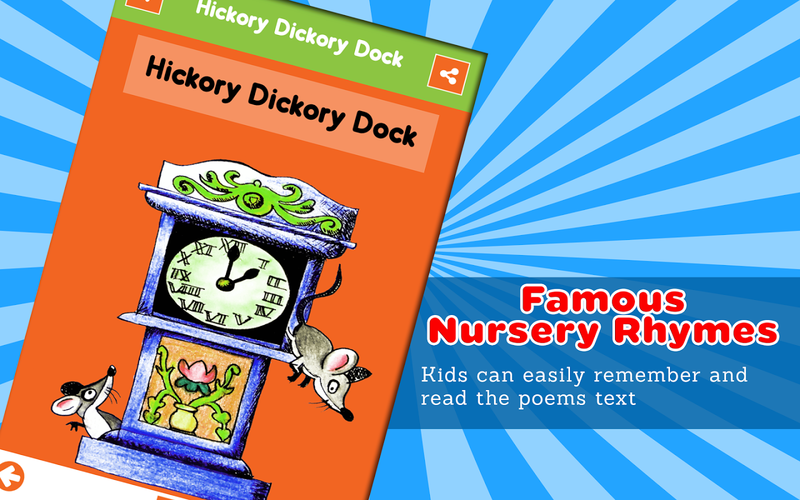 For such purpose, Famous Nursery Rhymes for kids is an amazing app which contains 20 famous English rhymes. To let the toddlers learn poems via using apps is an effective way for developing their interest and learn quickly. 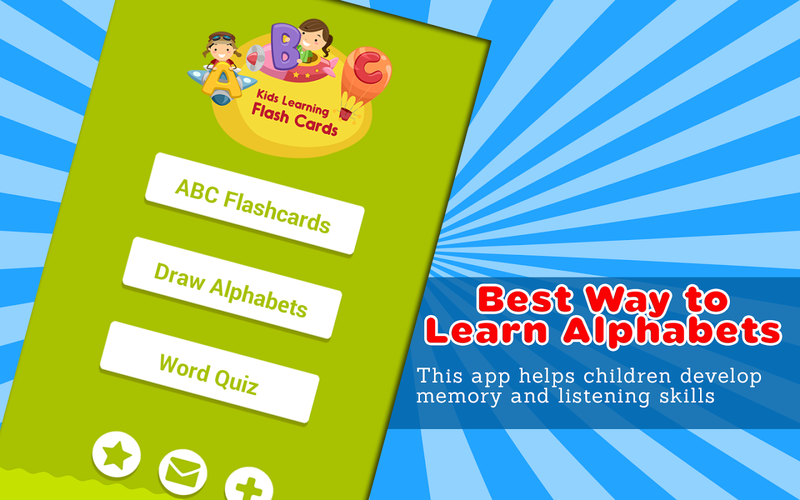 Alphabets Fun for Toddlers is an educational app for preschoolers or toddlers to learn English Alphabets from A to Z. This application is a nice, simple and fun app for toddlers and kids and can help your child discover a new way for learning to write the English Alphabet letters. 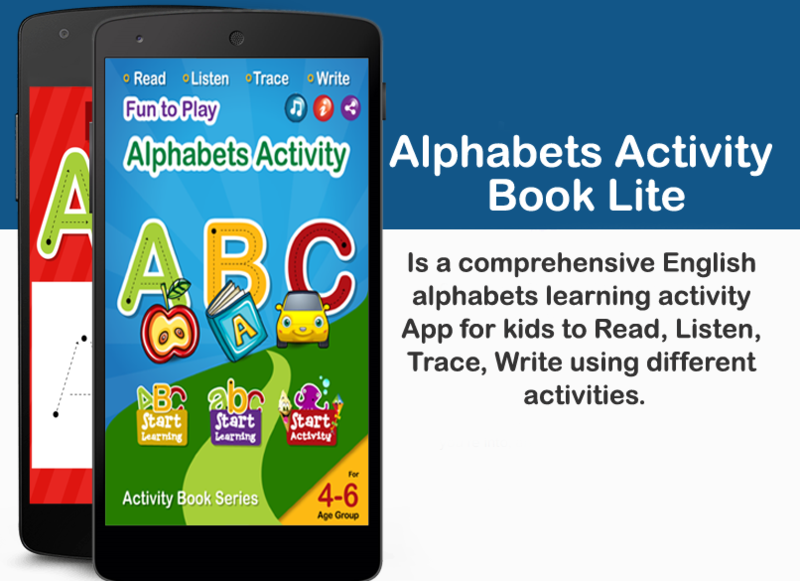 Suave Solutions has introduced a complete alphabets learning app which contains interesting and interactive features for kids. This app has all 26 letters to learn in easy and fun way. The app is offering 3 main features which contain each and everything to let the kids learn and practice in English alphabetic lesson. Kids learn phonics, small and capital alphabets, tracing, writing with activities. This app is for age group of 4-6 years. Let’s have a look that how does this amazing educational app work as a reading and workbook. Urdu Alphabet Activity App is a comprehensive learning App for kids to read, listen, trace, write and recognize Urdu Language Alphabets using different fun activities. 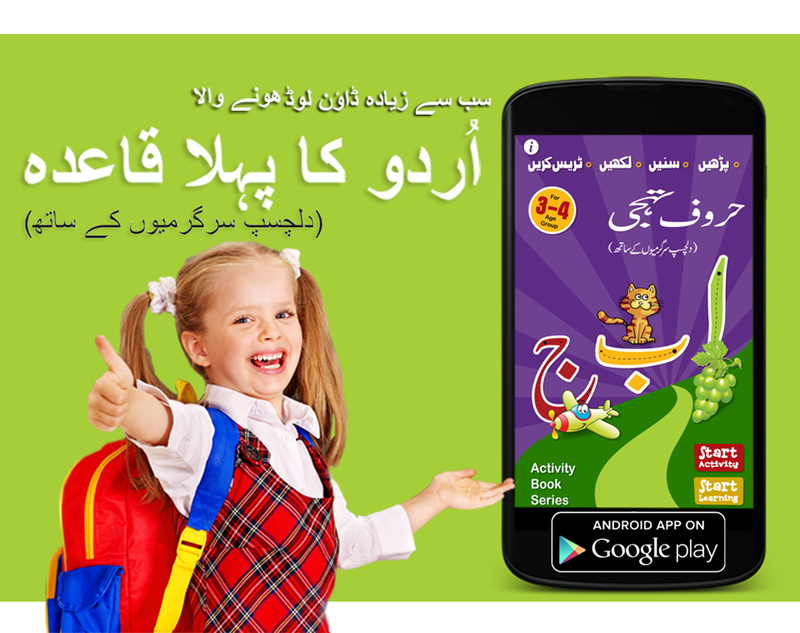 Its Lite version of App for your Kids to learn local Urdu Language Alphabets in great details. There are number of activities within App to play with. App provides you 2 modes of learning; one to listen and practice writing alphabets by tracing and 2nd mode gives your child practicing option to play with activities. 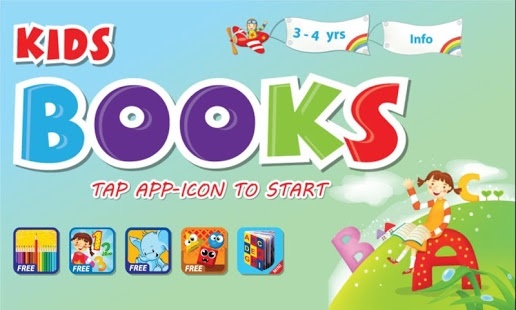 Kids Learning Book is a bundle app which gives you access to all 5 basic Apps for your kids of age group 3-4. Its a start-up educational App for your kids which helps them quickly learn ABC, 123, recognize shapes, learn common opposite words and colors. This helps them to develop their senses when they start learning and recognizing objects & shapes. The app contains fun graphics which are both memorable and colorful. There are different objects linked to each letter with vocals to even register sounds and pronunciation into the listener’s mind. This version is without Ads for easy and unlimited use. A must buy for your toddlers. The App is available for Android devices. App includes following learning categories for Kids.